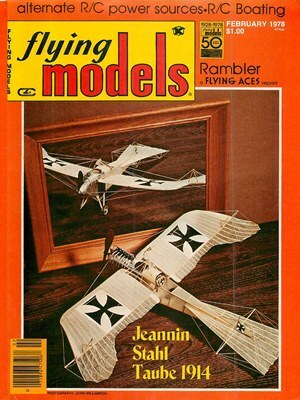 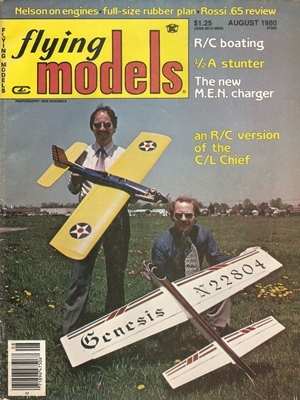 Flying Models March 1989 - RC Bookcase - Vintage Model Airplane Magazines, Catalogs. 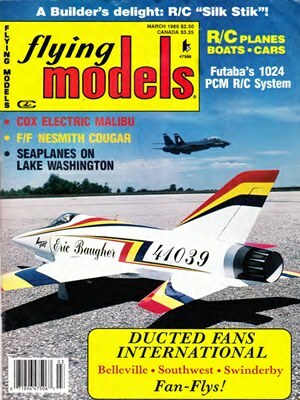 This issue of the magazine has been scanned by Greg takEon. 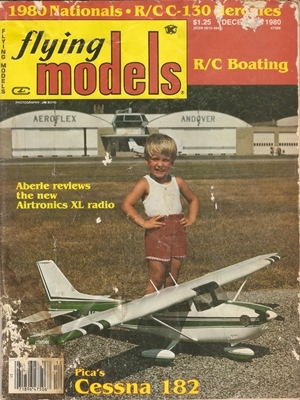 It offers it to our collection for everyone.